This is the most recent information about Earl Thomas Conley that has been submitted to amIright. 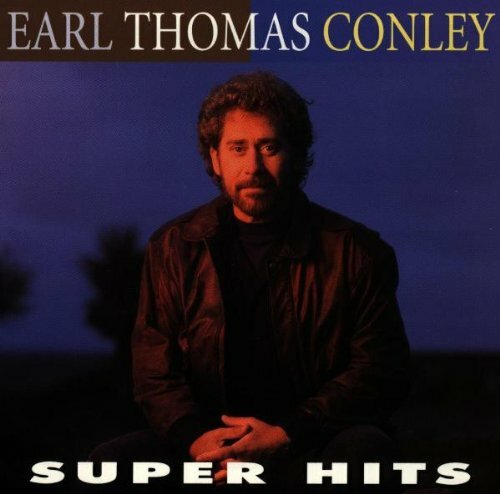 If we have more information about Earl Thomas Conley, then we provide a link to the section where it appears (the actual page whenever possible). "Angela In Disguise" originally "Angel In Disguise"
"Angelo In Disguise" originally "Angel In Disguise"
"Angel Ink Disguise" originally "Angel In Disguise"
You're just an angel in the skies. You're just an angel in disguise. "Bring Back Your Love To Me"
Our love is worth five to four. Our love is worth fightin' for. I could wear a hat, but I can't be bald. And I could be bad, man, if I don't get called. and I can be bad lord if I don't get caught. "G.I. Angel In Disuse" originally "Angel In Disguise"
"Smyre Fanned Oak" originally "Fire And Smoke"
Smyre can be a surname. 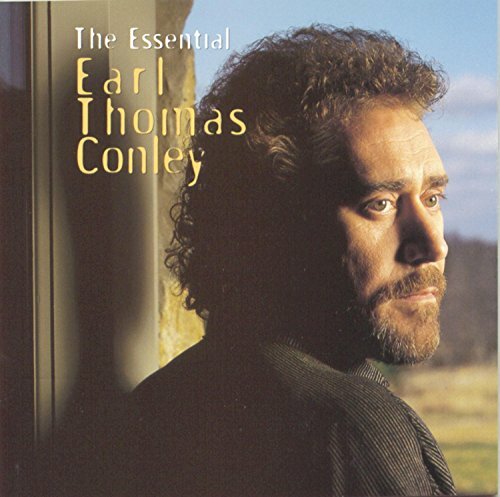 "Ire Fanned Smoke" originally "Fire And Smoke"
Curl Thomas Lonnie originally "Earl Thomas Conley"